A renowned fashion designer, Kofi Ansah will be celebrated on Friday 30th October at the La Beach Hotel in Accra. 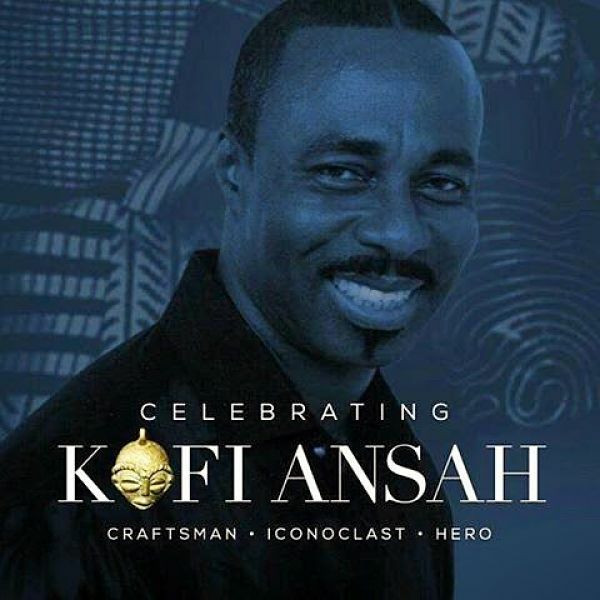 The late Kofi Ansah was an award-wining fashion designer- a pioneer in promoting modern African styles internationally. One year on, GBC24 walks down the catwalk to remember this fashion icon. Kofi's interest in art and design was encouraged by his father and this was the beginning of his journey into the world of fashion. He became a household name both at home and abroad, making a beaded top for Princess Anne. He was the lead designer who made GTV's Fashion on the Move program possible. May His Soul Continue To Rest In Perfect Peace.